Do you Need Heart Catheterization? Learn more. At Cardiology Consultants of Southwest Florida, we offer the latest in diagnostic testing and technology, including heart catheterization testing to accurately assess how well your heart is functioning. Contact Cardiology Consultants of Southwest Florida today at our Fort Myers location to schedule a consultation and find out if you are a candidate for a heart catheterization exam. Our cardiologists may conduct echocardiogram or stress test. The heart is an intricate muscle comprised of vessels, valves, chambers and various muscles. An abnormality or disease of any of these separate components can be difficult to detect without the aid of sophisticated diagnostic technology such as heart catheterization. During a typical procedure, a thin, hollow tube called a catheter is run through a large blood vessel that leads to your heart, allowing our medical team to see through video imaging the exact location and positioning of the catheter in the vein. The catheter is typically inserted through a tiny incision in the groin area, and while you may feel some pressure as the tube is moved through your vein, you will be made comfortable throughout the procedure. In some cases angioplasty can be used to improve blood flow. 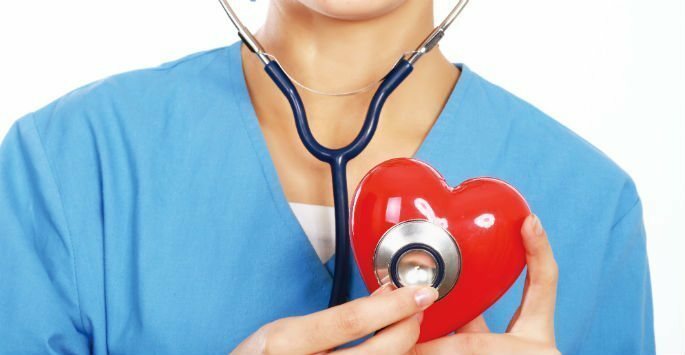 Why is Heart Catheterization Done? Checking for defects that are difficult to detect through other forms of diagnostics, and allowing our medical to take a piece of tissue for further evaluation, if necessary. Is There Any Recovery Time Necessary? After a heart catheterization examination, most patients are able to return to normal activities, although you may be advised to rest and keep your leg straight for a few hours after the test to ensure that no complications occur. Our board-certified cardiologists will provide you with any post-treatment instructions that are necessary. A small bruise may develop at the site of the catheterization, but it should fade with minimal post-treatment bleeding. Prior to your examination, our medical team may advise you to not eat or drink anything for a specific time period until the test is complete. It is important to follow these instructions in order to yield the most accurate test results, and any medications and allergies you may have should also be discussed prior to your test. After this test, it is often a good idea to have someone drive you home, as the effects of the relaxation medication may impair your driving. Visit our top-rated cardiologists Fort Myers FL. Contact Cardiology Consultants of Southwest Florida today to schedule a consultation and find out how a heart catheterization can help detect abnormalities in your heart and help our medical team restore and maintain your cardiovascular health.